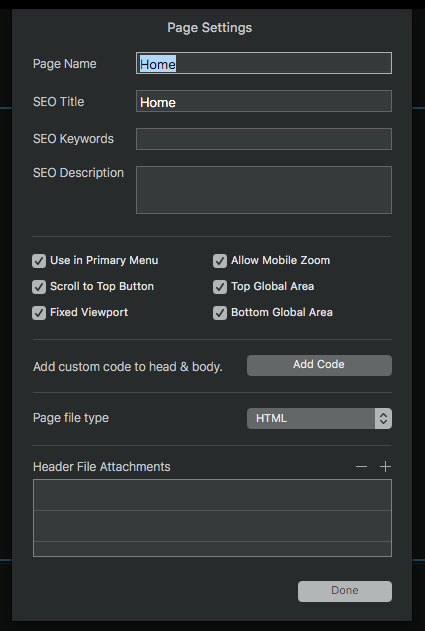 I just finished setting up the Google Tag Manager and connecting it to the website I am currently working on in blocs. 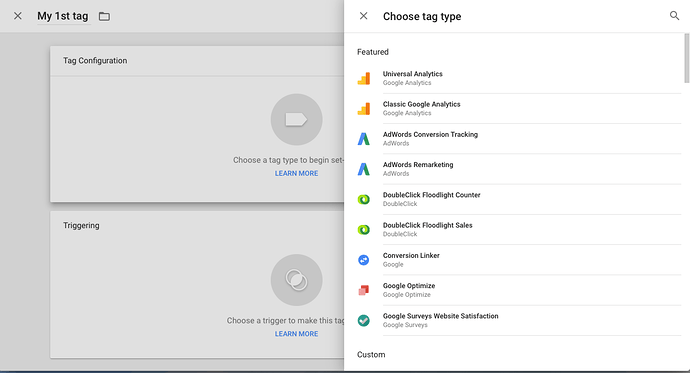 Blocs and the Tag Manager seem to get along just fine. 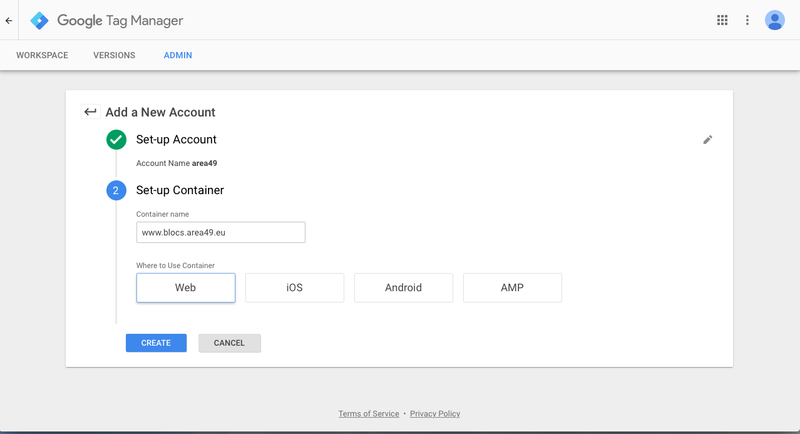 The account will hold the container ID for your website. When you create the account choose the “web” option. Hitting the “create” button will give you the GTM code you need to insert in blocs (after you agreed to Google Tag Manager Terms of Service Agreement). Now, switch to Blocs and copy the code to each page. 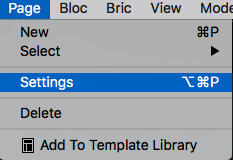 That is pretty much it. 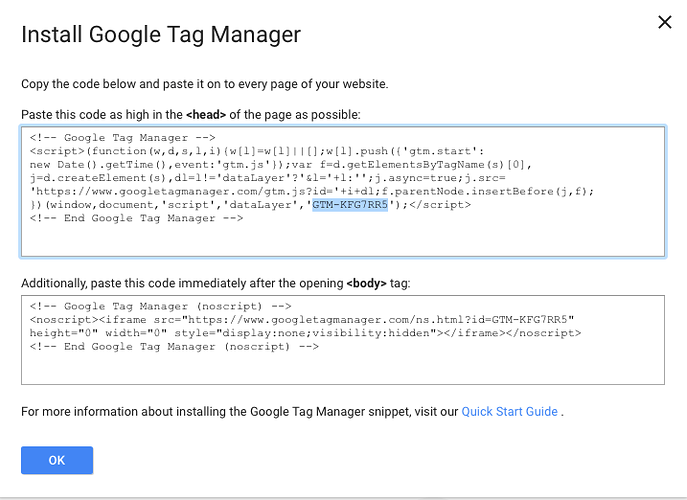 The rest is done in the Google Tag Manager. 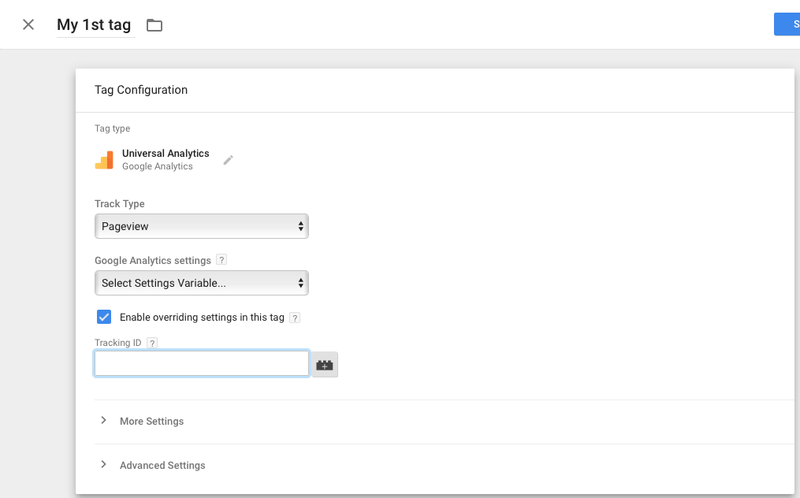 You then need to enter your tracking ID from Google Analytics. 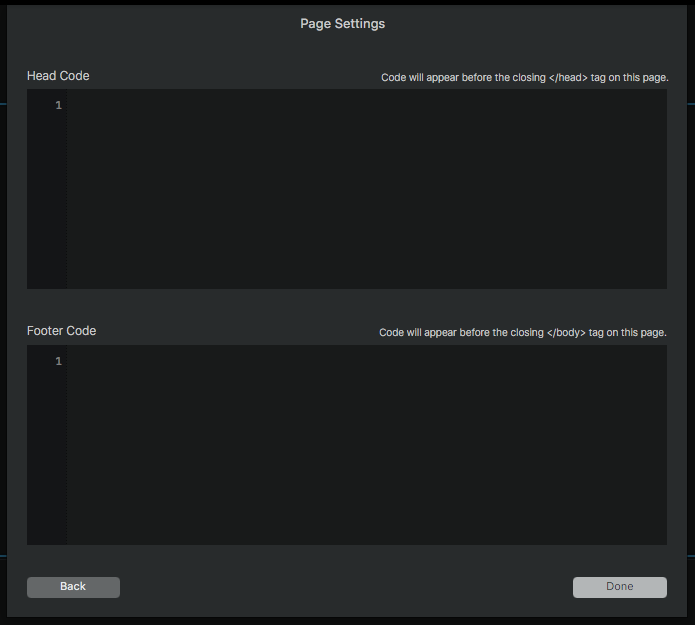 The last step is to select a trigger (all pages). Of course you can set up all kind of different tag types, which is why I think it is very interesting to take a look a the Tag Manager.